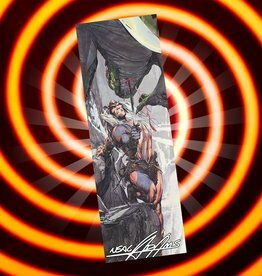 Try this amazing Neal Adams Bar! This is the Jungle Man vs Man Warriors Bar! It's salted dark chocolate. Order yours today! 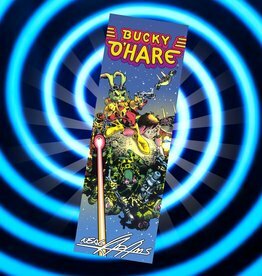 Try this amazing Neal Adams Bar! 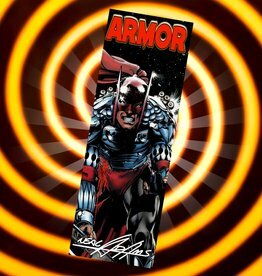 This is the Armor Bar! It's dark chocolate with raspberry. Order yours today! 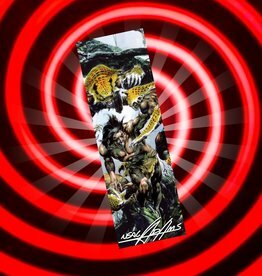 Try this amazing Neal Adams Bar! 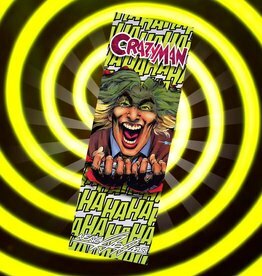 This is the Crazyman Bar! It's milk chocolate with almonds. Order yours today! 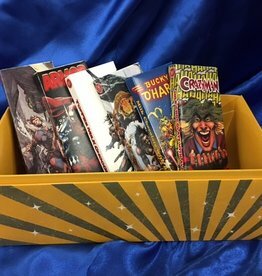 Grab the perfect gift for the Neal Adams lover in your life! Each bar is only $7, saving you $1/bar! Get all 6 bars for only $42!